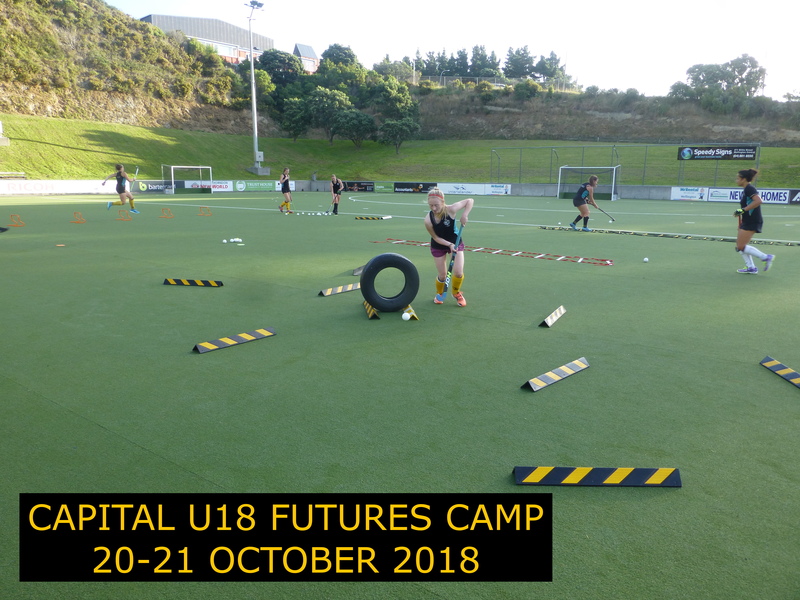 A 2 day camp for ALL 2019 U18 Capital eligible players. CLICK THIS LINK TO REGISTER NOW!!! KELSEY SMITH & FELICITY REIDY. GK Specific Training will be provided with the GK coach to be named soon! The camp will include Technical Skill Development, Tactical Concepts on Offence and Defence, Physical Testing and Educational Workshops. BE IN QUICK AS SPACES ARE LIMITED!